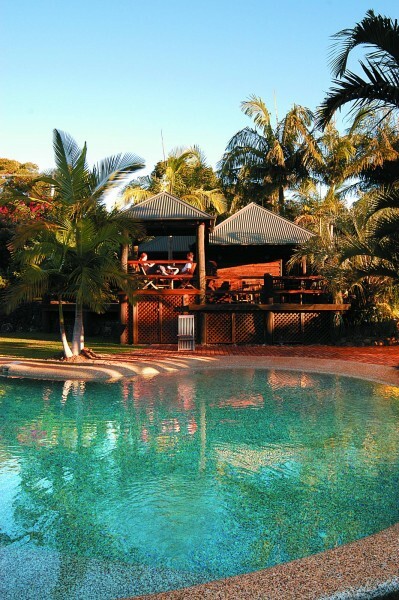 Facilities at Victoria’s include, a palm fringed salt-water swimming pool, all weather BBQ area and a cabana, bird watching and leisurely walks through lush tropical gardens. In fine weather come for a joy flight with us over the Cape, in our own private aircraft. Victoria’s at Ewingsdale features spectacular panoramic ocean, mountain and rural views. The property is elegantly furnished guestrooms, each featuring a private ensuite, and a spacious balcony or European-inspired courtyard with stone water fountain. We have elegant lounge areas, with plenty of reading material, and log fires in the winter. Full laundry facilities are available as well as off-street parking (mostly under cover). To really pamper yourself, we have an in-house massage therapist and beautician for total indulgence.